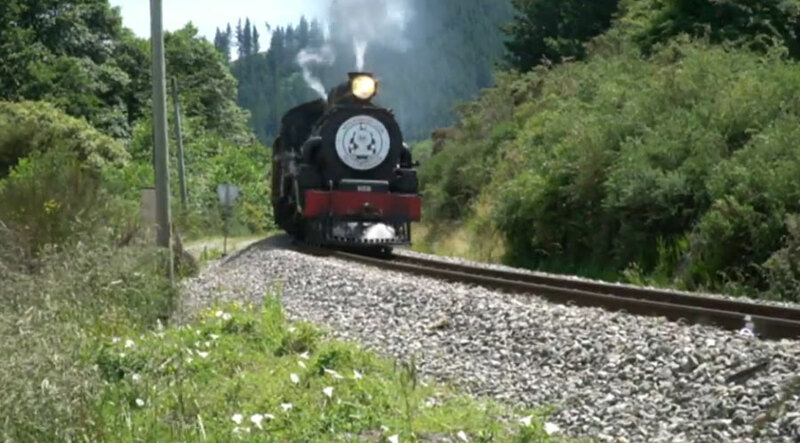 It’s full steam ahead for a scheme to bring back old-time travel between Picton and Blenheim. 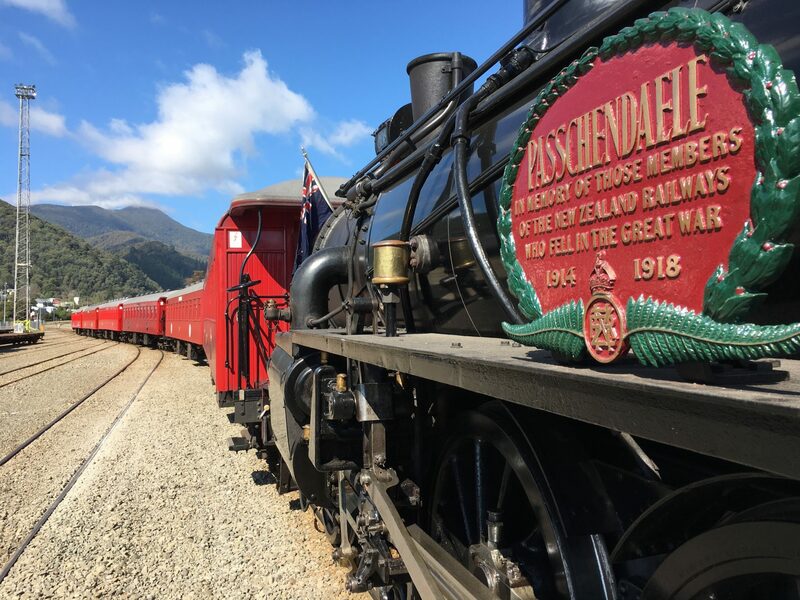 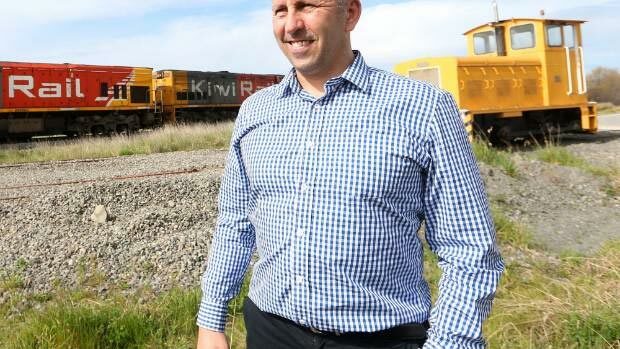 Marlborough-based company Pounamu Travel plans to run a World War I steam train between the two towns from next year. 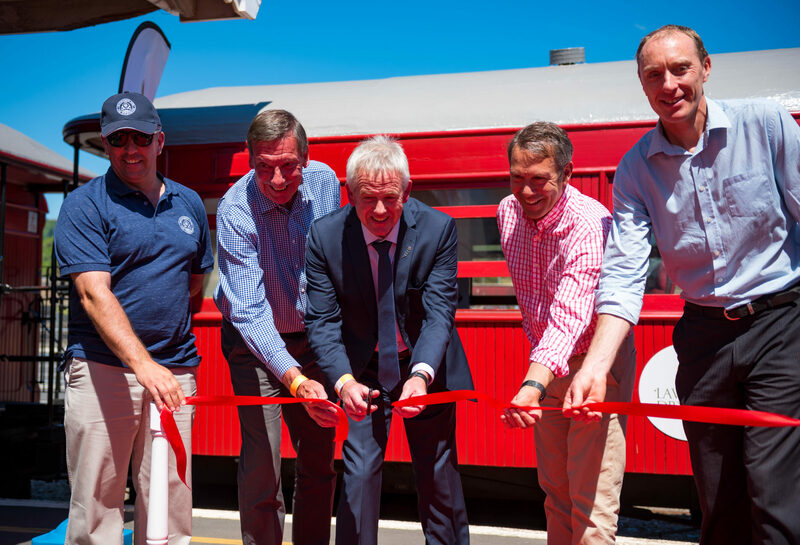 The train will make the 90-minute return journey on cruise ship days.